PALMVIEW — While the city is scheduled to hold elections to the city council in November, it appears who will serve as the next mayor has already been decided. 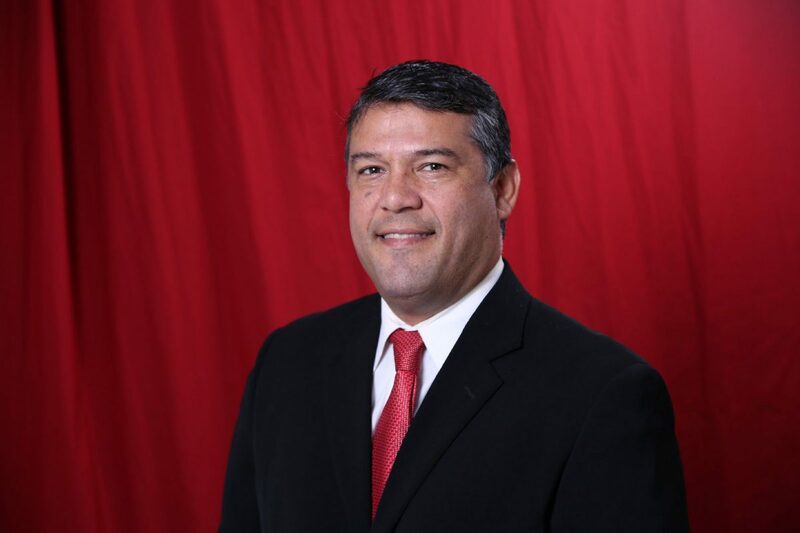 Ricardo “Rick” Villarreal, Palmview city councilman, will be running unopposed in the mayoral race as current Mayor Gerardo “Jerry” Perez will not be seeking another term, essentially making the election a mere formality. Villarreal, who is assistant superintendent for student services at the La Joya school district, has served on the council since 2010. He resigned last week in order to run for mayor as is required by the city charter. “I’ve been in the city for most of my life and I’ve been part of the growth,” he said about his reason for running, citing the expansion of the city through annexations, expansion of public safety services and the construction of a new city park. “I appreciate him and he’s done good things, I just kinda felt it was time for me to run,” he said. Villarreal has garnered the support of city council member Joel Garcia who said he feels better about having Villarreal behind the wheel. Garcia was elected to the council in 2016 along with council members Linda Sarabia and Javier Ramirez. The three ran together and have collectively endorsed Villarreal for mayor and current council member Joselito “Hoss” Hernandez for re-election. The group has also endorsed Arturo Alaniz, Jr., a retired teacher who’s running with Villarreal and Hernandez, to replace Villarreal as councilman for Place 4. Opposing Alaniz is Anthony Uresti, a teacher at the La Joya school district. Uresti is running on the Palmv1ew Proud slate with Jose Luis Perez, also a teacher at the La Joya school district, who is running for the Place 2 seat against Hernandez. Garcia said even though he and the current mayor did not agree on many things, he believed he served the city as best he could. As for why he declined another run for mayor, Perez cited his 23 years in office. “I can’t be an elected official forever because if I would run, I would win,” he said in jest. Perez, who also works at the school district as the school support services executive director, was first elected to the city council in 1995 and served in the role for 18 years until he was elected mayor in 2014. He said he felt satisfied that several projects that were initiated while in office were nearing completion such as the Palmview Wastewater Project which is a project by the Agua Special Utility District to bring sewer services to the city. The project broke ground last year. Perez said he would remain on the sidelines, but would continue participating in the democratic process, supporting other candidates but ruled out running for other elected positions.